Let the mutual killing game begin. 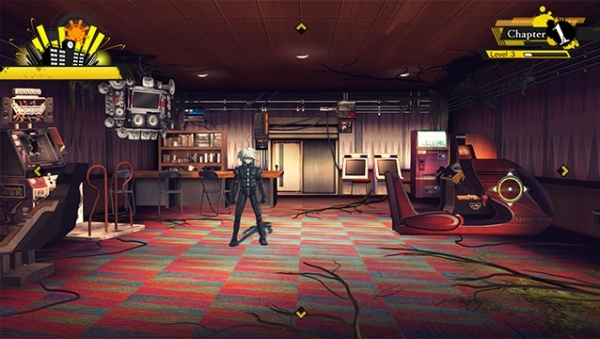 Spike Chunsoft updated the New Danganronpa V3: Everyone’s New Semester of Killing official website on Friday, October 14 with a new system page detailing the upcoming adventure title’s new setting and game flow. A school created for the mutual killing game of 16 “Super High School Level Students.” Various facilities exist within the school, whose classrooms and corridors are overgrown with vegetation. 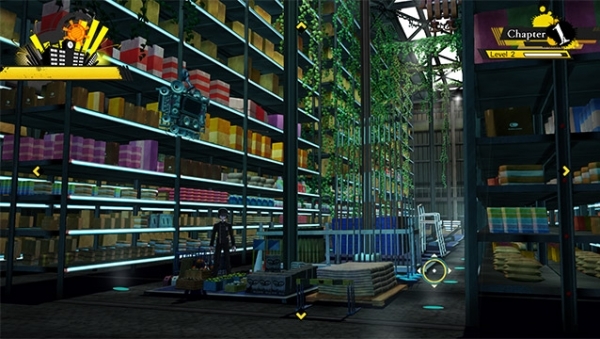 —A warehouse filled with a large amount of goods. —A dining hall connected to the kitchen. —Research classrooms for the talents of each student. Pictured is the Super High School Level Pianist Research Room. The “Gifted System” is a special encouragement plan enforced by the government. Established to nurture the gifted youth of the nation, students expected to hold promise in the future are granted various special rights such as subsidy, suffrage, and eligibility for election. The students chosen for this “Gifted System” are known as “Super High School Level” students. There are strict regulations in the school and students who violate them will be disposed by the high mobility humanoid murder weapon “Exisal.” There are are five different colored Exisal with a Monokuma aboard each. There is no end date to the communal life in the Academy for Gifted Prisoners. 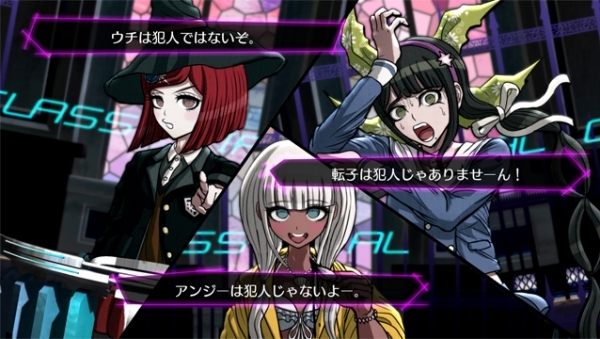 If a murder occurs in the school, all students must participate in a class trial. 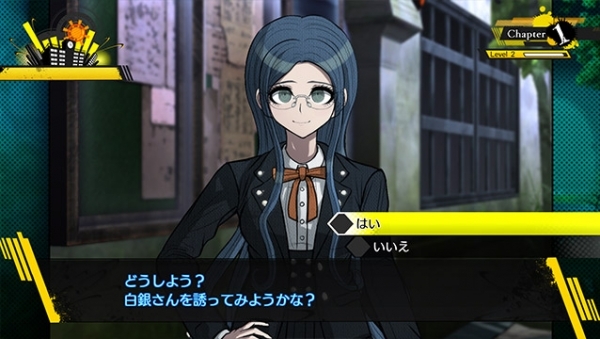 If you correctly identify the Blackened, who committed the murder, during the class trial, only the Blackened will receive punishment. If you are unable to correctly identify the Blackened in a class trial, everyone besides the Blackened will receive punishment. If the Blackened wins the class trial, he or she will graduate from the Academy for Gifted Prisoners and leave to the outside world. If the Spotless, the students who didn’t commit a murder, continue to win, the mutual killing game will end when there are two students remaining. From 10:00 p.m. to 8:00 a.m. is “Nighttime.” During this time, entry to the dining hall and gymnasium will be closed off. 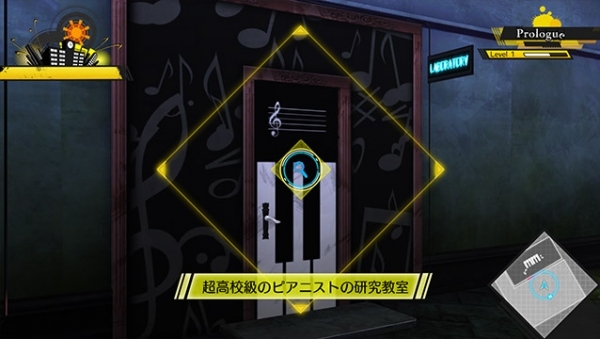 Violence against Monokuma, the headmaster of the Academy for Gifted Prisoners, is strictly prohibited. Monokuma cannot take part in a murder. Monopads are valuables, so please do not break them. A “body discovery announcement” will be played when three or more students discover a body. 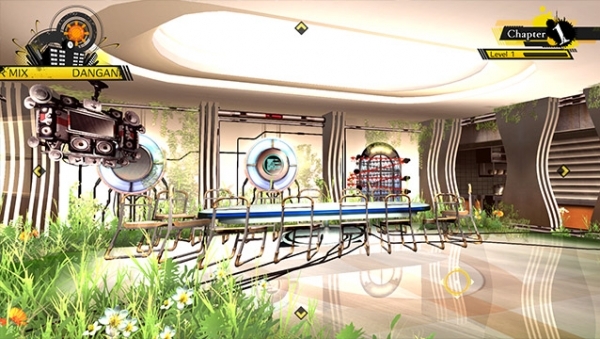 You can freely investigate the Academy for Gifted Prisoners. There are no restrictions imposed on your mobility. Students who violate the school regulations will be disposed by Exisal. There may be cases where the headmaster will add more school regulations. The story is made of chapters. In each chapter, a murder will occur, and you’ll continue to the next chapter after discovering the murderer. 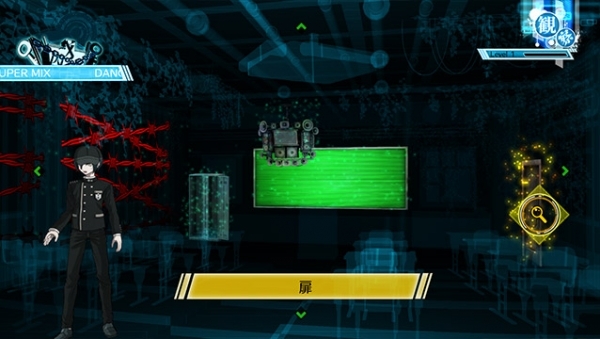 The parts of the game where the daily communal life of the students living in the school are depicted. This includes main plot elements such as the students plotting to escape the school and Monokuma promoting the mutual killing game by presenting “murder motives” to the students. Additionally, in between story progression, you’ll be provided free time to roam the school and interact with other characters at your leisure. Investigation parts occur when a murder takes place and a body is discovered. During these parts, you’ll head to the location of the murder, and gather information from other students and the evidence required to solve the case. 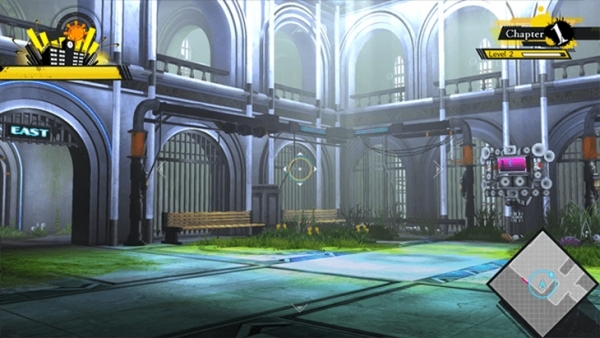 During Class Trials, you’ll use the evidence you’ve gathered to try and pinpoint the Blackened. Here, the students who possess Super High School Level talents will debate from various angles, some of them even sharing wrong information or guesses. 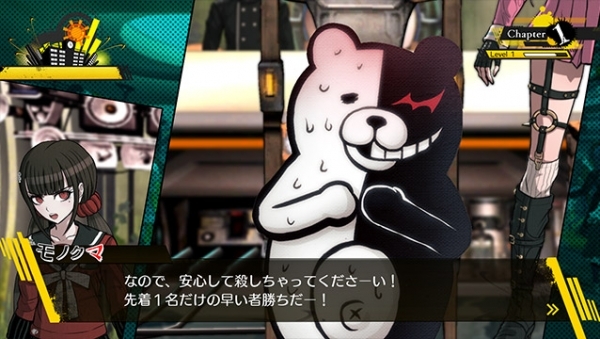 The goal of the Class Trial is to reach the truth of the incident and point out the inconsistencies of their remarks. The evidence you gathered during the investigation part can be used as “Truth Bullets” to refute in the inconsistencies. By shooting the correct Truth Bullets at the inconsistencies that appear on the screen, you’ll be able to proceed through the debate. New Danganronpa V3: Everyone’s New Semester of Killing is due out for PlayStation 4 and PS Vita in Japan on January 12.